Due to popular demand, our three most sort after 5S signs are now available in Jumbo size A1 (841 x 594mm) and 5mm thick foam cored plastic. These signs are exclusive to Fabufacture. 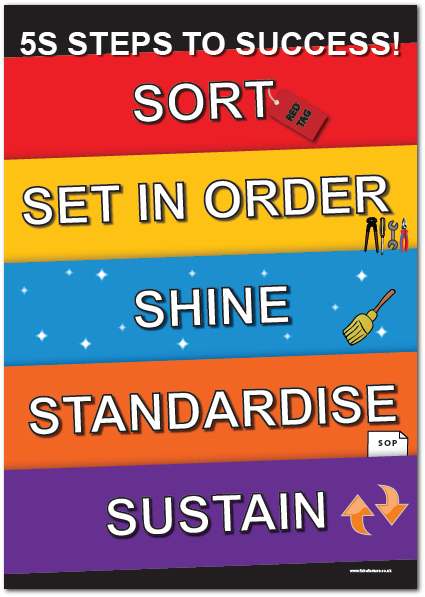 Due to popular demand, our three most sort after 5S signs (above) are now available in Jumbo size A1 (841 x 594mm). These signs are exclusive to Fabufacture. Regardless of whether you are running a medium sized office complex or a large manufacturing facility, ‘Signs’ are a vital part of any working environment. Large signs provide clear warnings and instructions and are even more important when operating in a lean facility, as signage is key to supporting visual management. The advantages of large signs over small signs are obvious to understand, especially when it comes to signage in factories and warehouses. Due to the large expanse of space found in factories and warehouses, small to medium sized signs are not effective and add little to no value. Fabufacture understands this, and that’s why we are the only supplier of the largest sized industrial signs in the UK (841mm x 594mm!!). Our Jumbo signs offer outstanding value for money. 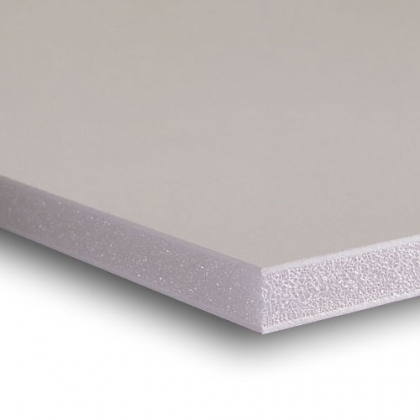 5mm thick foam cored plastic – High Definition Print! Put your safety or 5S awareness message right in front of your employees, when they need it most. Great for any 5S or safety program, these durable wall signs will communicate instructions and can withstand harsh industrial environments. They are also easy to install.